Converse picks up on some of Andy Warhol's most iconic work for these posthumous collabs. Andy Warhol is the latest artist to have his works borrowed for a posthumous sneaker capsule. Gathered here is Converse's new Andy Warhol collection, which focuses on the Converse Chuck Taylor All Star and slaps some of Warhol's most famous works onto those shoes. 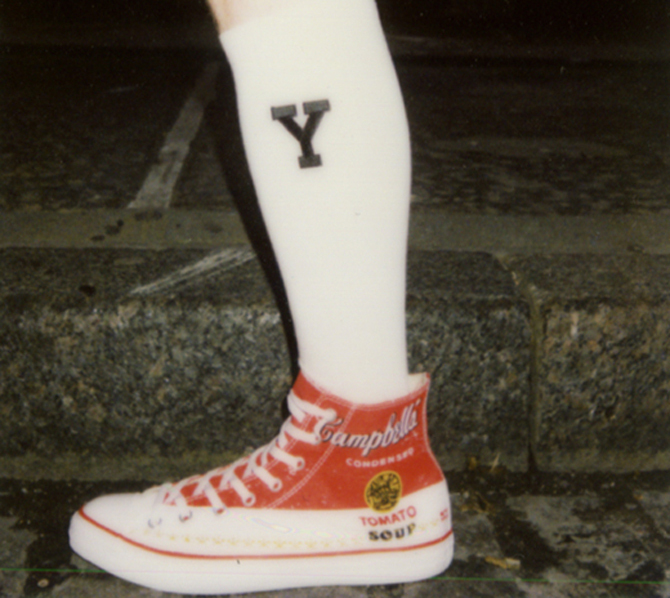 Vans sort of beat Converse to the punch on this one by hooking up with Supreme a few years back for the Campbell's Soup collection, but this Converse group isn't quite the same in its application of those graphics. 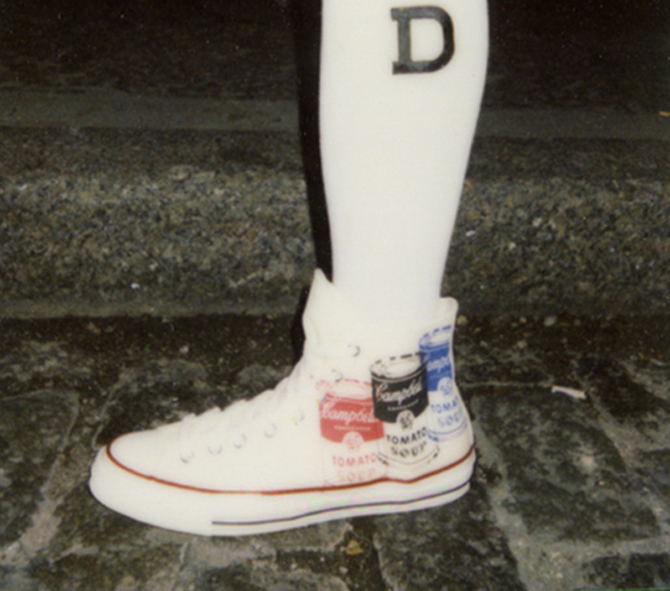 On top of that, these seem to be created in conjunction with Warhol's estate, and make more sense in terms of partnerships as the artist himself screenprinted his own Converse in the 80s. 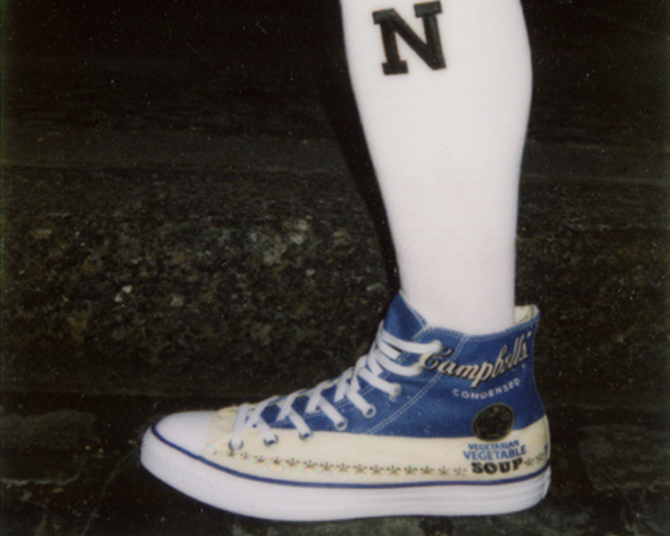 There is no release date yet for the Converse x Andy Warhol collection.